It's not just an annoying weed. If you have only thought of dandelion as a weed, think again. For centuries its leaves, which are a valuable food source, and roots been used to promote overall health. As a traditional "bitter," the dandelion root works with your system to stimulates gastric juices thereby supporting liver health. It also helps ease excessive fluids in the body, offering urinary tract support. 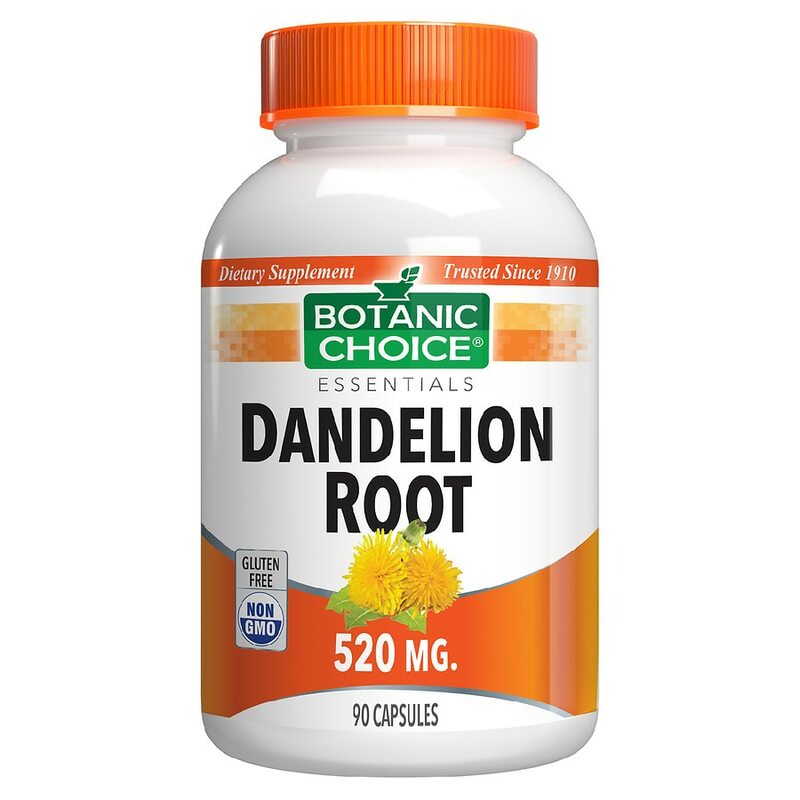 Enjoy the many benefits that Dandelion Root has to offer and try it today. Take 1 capsule twice daily, as a dietary supplement, or as directed by physician. © 2012 Indiana Botanic Gardens, Inc. If you are taking any medications or are pregnant or nursing, do not use prior to consulting a physician. KEEP OUT OF REACH OF CHILDREN..